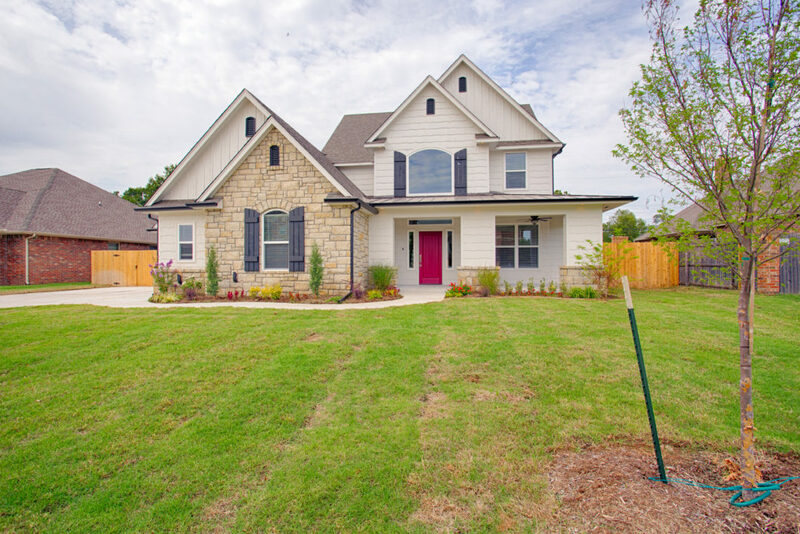 Beautiful Brookfield Custom Home just steps from the University of Oklahoma Campus. This home features abundant wood flooring, large rooms, and gourmet kitchen. The kitchen is open to the spacious vaulted living room and dining area. It is a split plan with great storage, a three car garage and much more. If you been waiting to walk to campus from a modern farmhouse home, now is your chance. Schools are McKinley, Alcott and Norman High.